Representing Black Tiger Fight Club of Beijing, China, “Magnum” Zhang Weili, 29, of Hebei, China has earned her second win in the Ultimate Fighting Championship. She was one of the winners at “UFC Fight Night 141,” which marked the first event of the American mixed martial arts promotion in Beijing. At “UFC Fight Night 141,” Zhang competed against Jessica “Jag” Aguilar, 36, of Houston, Texas, United States. They competed in the women’s strawweight division. Referee Peter Hickmott put a stop to the strawweight bout between Zhang and Aguilar after 3 minutes and 41 seconds in the first round. The Black Tiger Fight Club fighter submitted her Texan opponent via armbar. Losing to Zhang downgraded Aguilar’s professional MMA record to 20 wins and 7 losses. It is the Texan fighter’s third loss in the UFC. 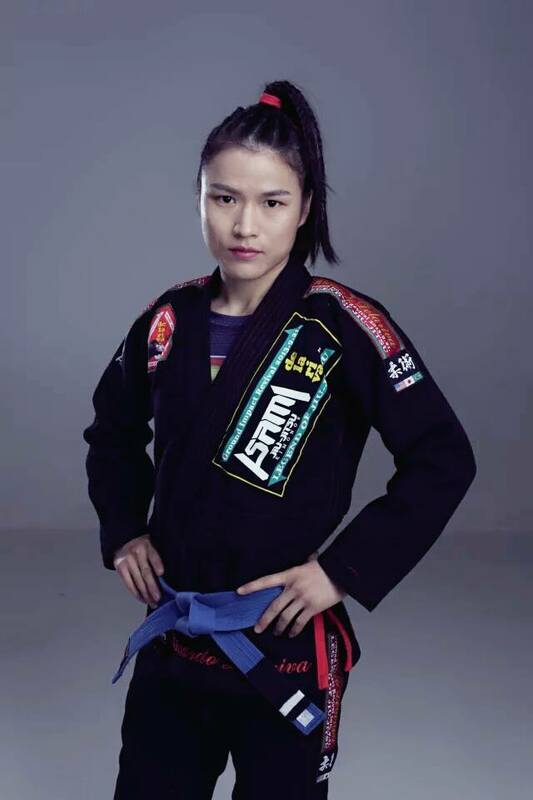 On the other hand, Zhang improved her professional MMA record to 18 wins and 1 loss with the recent victory. It is her second win in the UFC and she is now riding an 18-bout winning streak.